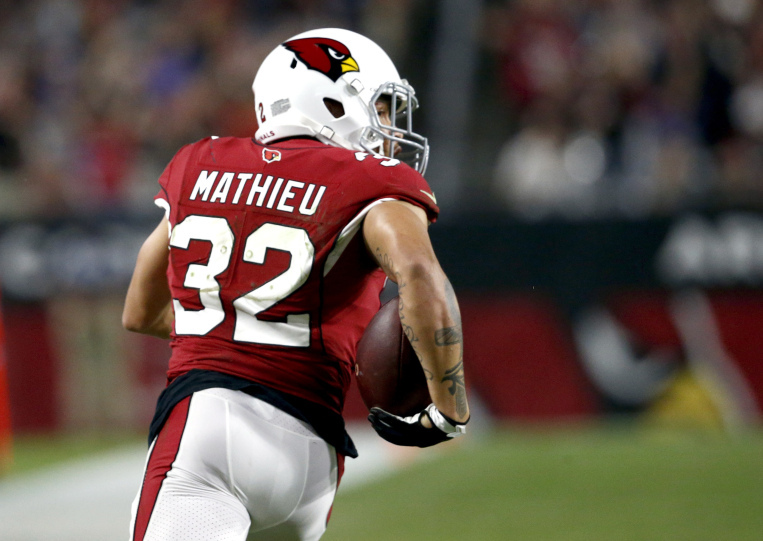 Could Tyrann Mathieu become a Patriot? We’re in the early stages of NFL free agency, and a ton of moves have been made all over the league. But only a few have been done by the New England Patriots. There hasn’t been much noise on the Patriot front, besides the departures of a few big-name players like Nate Solder, Danny Amendola, Dion Lewis and Malcolm Butler. 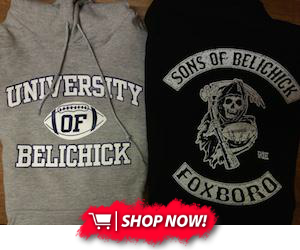 No one knows the next moves of Robert Kraft, Bill Belichick and company, but we can surely speculate. 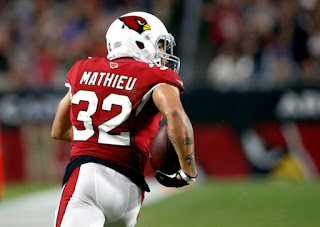 And someone that could be on New England’s radar is Tyrann Mathieu. The veteran safety was released from the Arizona Cardinals on Wednesday and could be a good pickup for the Patriots. After enduring a torn ACL two years ago, The Honey Badger returned this year to play in all 16 games, rack up 78 tackles and pick off two passes. According to Ian Rapoport of The NFL Network, Mathieu and the Cardinals attempted to work out a restructured deal that eventually fell through. He was due a guaranteed salary of $13.75 million next season.